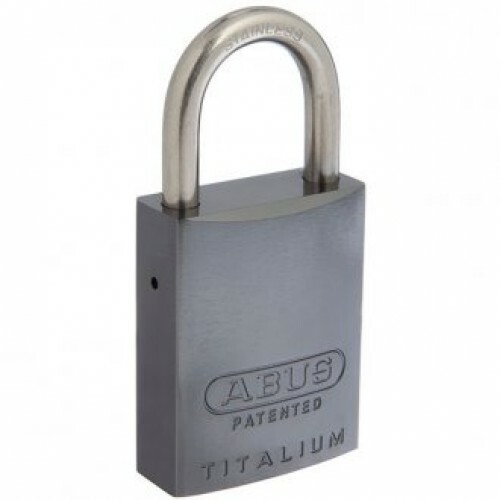 40 mm aluminium lock body. 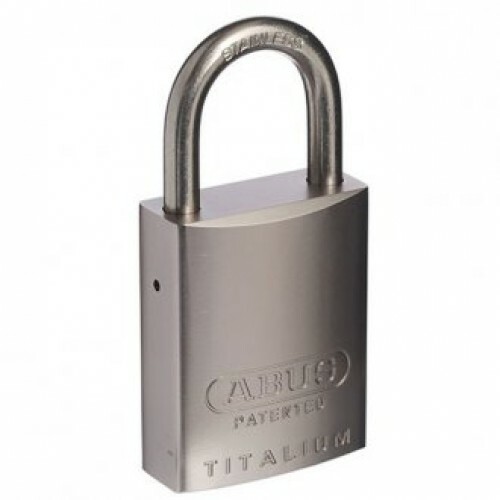 25 mm stainless steel shackle. 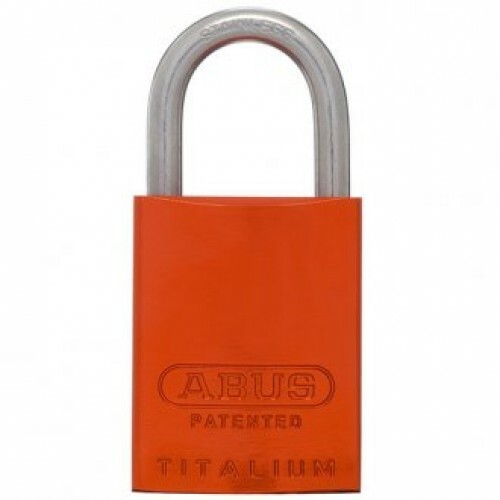 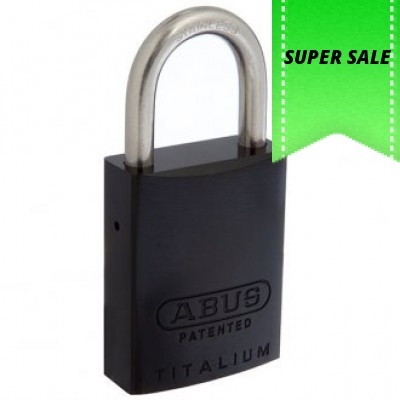 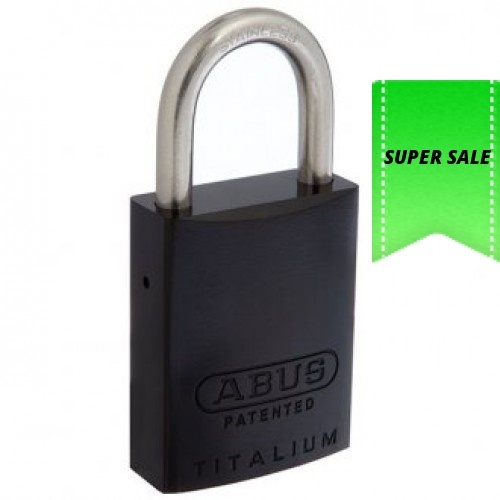 Standard ABUS 83 series cylinder assembly accepts 570 barrel.